And YOU have something to be excited about as well, friends! 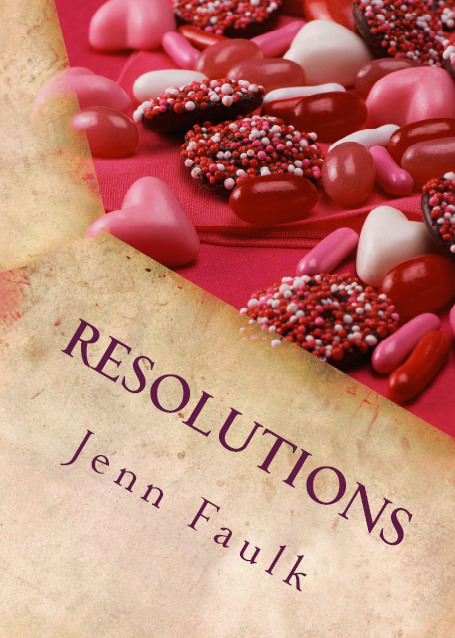 TODAY and TOMORROW, the Kindle version of Resolutions will be FREE on Amazon! This is a great opportunity to get it and read it or, if you’ve already done both, to tell everyone you know (seriously) to download the book. Please share this link or a link straight to the book and help me get the word out!